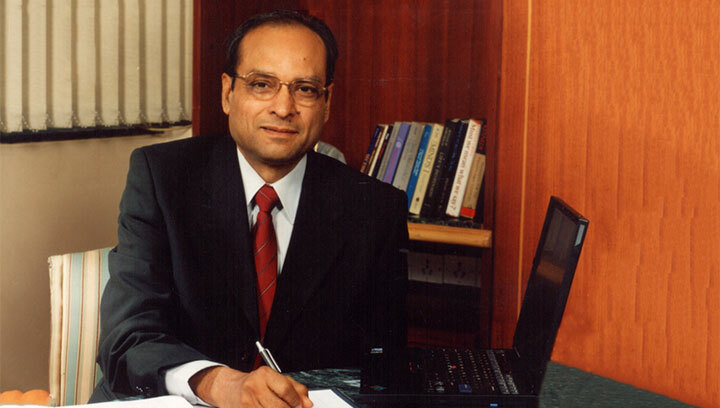 Prakash Bhagwati studied engineering in India and then completed his M.S. (Mechanical Engineering) in 1970 at Wichita State University in the US. He worked in the US, gaining valuable work experience, before returning to India to spearhead our manufacturing ventures beginning with InspirOn Engineering. His tireless efforts have ensured high quality products and services which has been the basis for our satisfied customers across the world. He is also actively involved in Human Resource related activities. 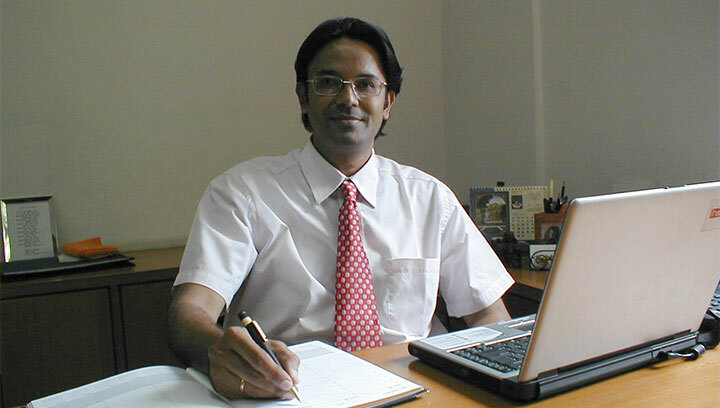 Rajesh Sampat studied mechanical engineering from M.S. University, Vadodara. Has been professionally engaged since1987 and has served industries like Plastics, Consumer durables, Product design, Textile machinery and Precision Engineering components. He has been managing manufacturing, materials, projects, technology transfer, improvement initiatives and mentoring new business lines. 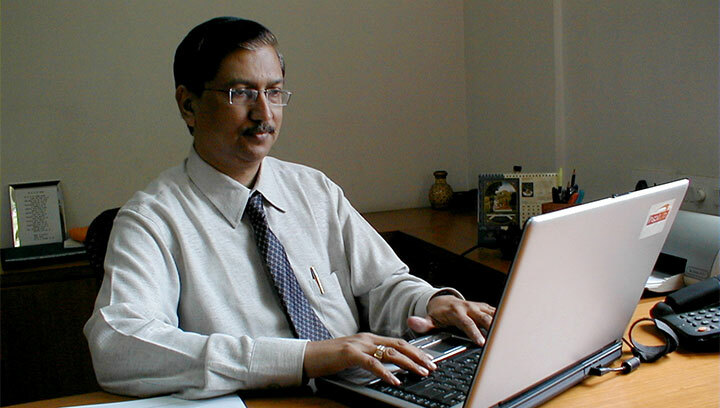 Rajesh R Shah studied and acquired professional qualifications from premier institutions of the country in Finance, Accounts & Taxation (ACA), Cost & Management Accounting (AICWA) , Company Law & Secretarial matters (ACS). 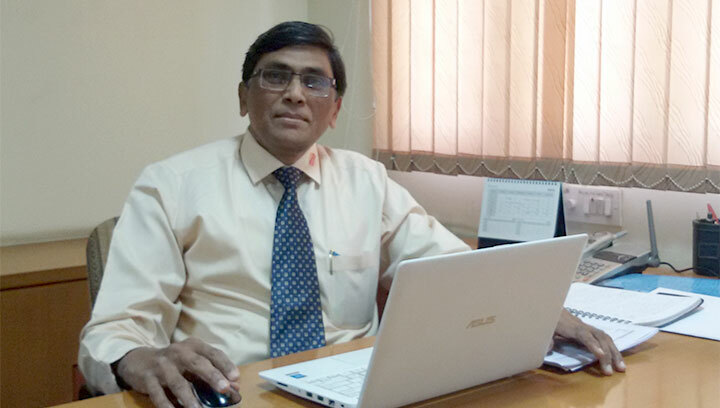 He has been professionally engaged since 1985 in area of Finance, Accounts, Cost & Management Accounting, Direct & Indirect Taxation, Management & Business Decision Support System, Strategic Management, Company Law, Legal & Secretarial work and IT related work with professional and multinational organisations. Has got industry knowledge of textile machines equipments & accessories, electric, electronic components & equipments, laboratory testing items. Hands on experience of ERP systems like SAP, QAD (Mfg Pro) and BaaN handled. Also, conversant with green field project, 100% EOU, SEZ unit set up. 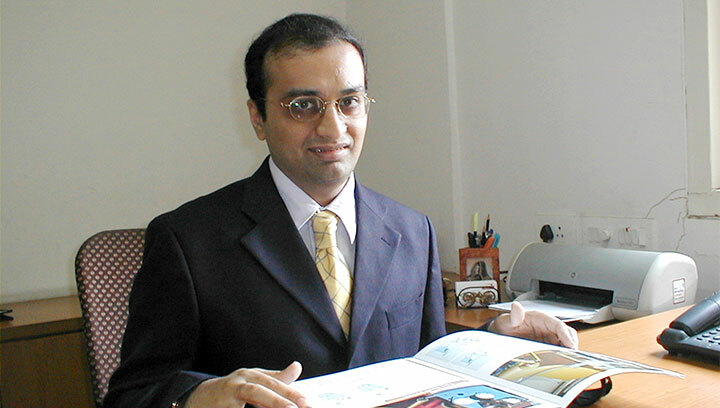 Sanjay Kowarkar studied B.Sc. (TECH) from UDCT (now ICT) and completed Masters in Marketing Management (MMM) from Mumbai University. He is having more than 30 years exposure to Textile Industry. He has been involved with several Import substitution projects for dyeing, finishing and coating applications. He is carrying deep knowledge on Technical textiles and was involved in sale of one of the largest coating line in India for Tarpaulins, architectural membranes, mesh fabrics. 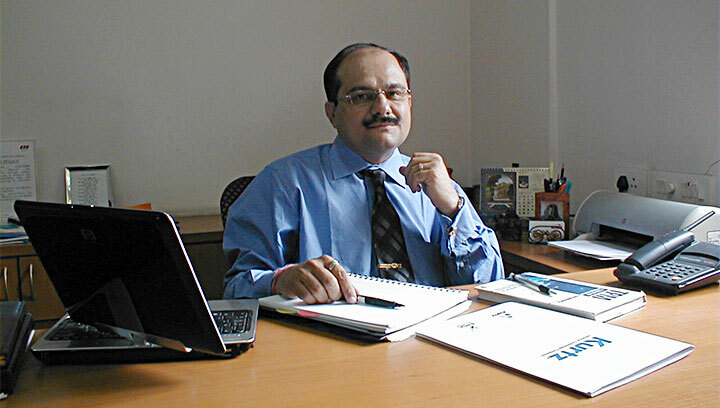 Harsh Choksi studied law and did Masters in Personnel Management. Has been professionally engaged since 1991 in the area of HR, Personnel & Administration and Industrial Relations. He is involved in facilitating implementation of growth initiatives like 5S, Kaizen etc. and devising policy that provide the human resources a challenging, fair and fulfilling work environment at InspirOn.